Is your company able to attract and intercept the best talents available in the market? Do you want to open a recruitment process directed to a potentially vast number of people but you don’t have the internal resources to manage it? O.S. China is able to attract and select candidates you are looking for, to assess them following strict methodologies and scientific methods and manage independently the entire recruiting process, providing only the best candidates. A company’s competitiveness is also measured by the degree of visibility and attractiveness that it has towards the job market, and within this, among those in possession of high-level and high potential profiles. Only through the ability to reach and hire those who better match the specific needs and values of your company, indeed, this will be able to innovate itself, create value and innovation inside and make yourself ready to face the challenges of the future with confidence and optimism. O.S. China, leveraging its expertise in the field of assessment and of the development of psychometric tools, has developed a successful and highly efficient solution that has already been adopted by several major International and Chinese companies. O.S. China’s consultants in the first stage design, together with the client, the ideal profile to be researched on the market, which can be defined, according to the specific needs, in terms of: competency model; technical expertise; motivational profile; personality profile; leadership profile; emotional intelligence profile. Through innovative employer branding techniques, the consultants are able to produce innovative ads that will attract a number of candidates substantially higher than the average obtained by the main Chinese and International search engines, and with an overall quality of the applications clearly superior. The collection of applications will take place through the generalist search engines, job boards and generalist boards, vertical search engines, email marketing and the major social networks. O.S. China is also able to design Career Sites dedicated to the specific selection process where candidates can find all related information. 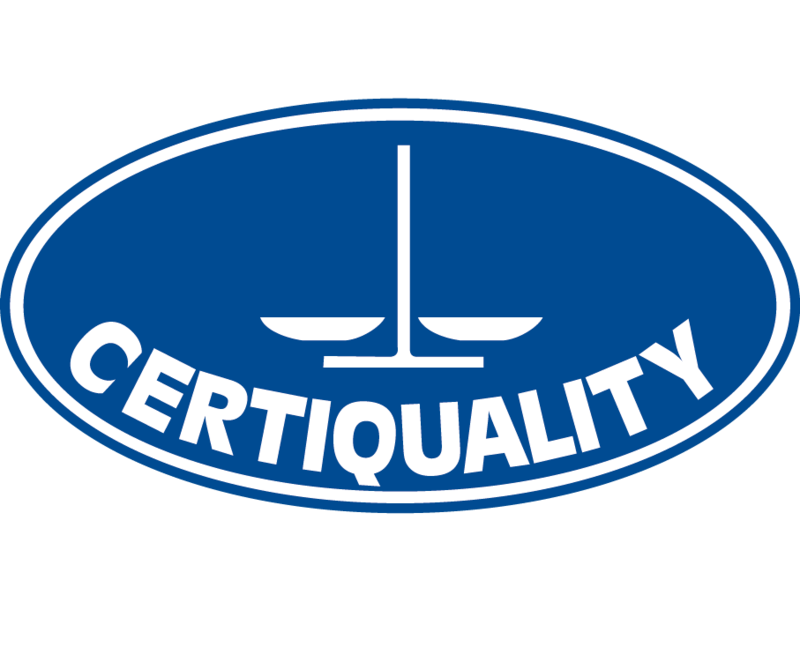 The selection process is supported by the Giunti O.S. psychometric tools, selected according to the peculiarities of the role and positioned at various times of the selection process so as to gradually narrow the list of candidates on the basis of scientific and objective parameters. The use of the psychometric tests is managed by O.S. 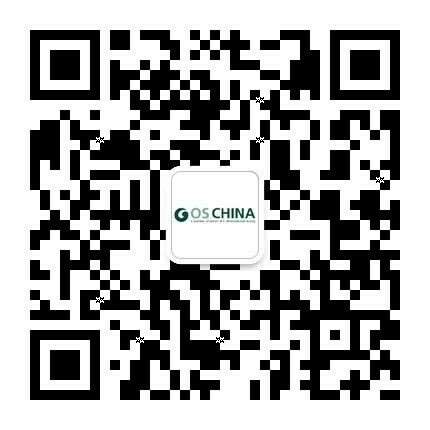 China recruitment team, composed mainly by psychologists with extensive experience in the sector, who will follow the candidates and constantly interacts with them through email, motivational interviews and in-depth discussions of the results achieved at the remote testing or presence. Our recruitment team will provide to the company, at the end of the recruitment process, a short list of candidates who meet all the criterions and will write, for each of the identified candidates, a report composed of: a psychological-motivational quality profile; the results reported at the administered tests (graphically and with a qualitative comment) and a summary of the key points of the candidate’s professional profile.